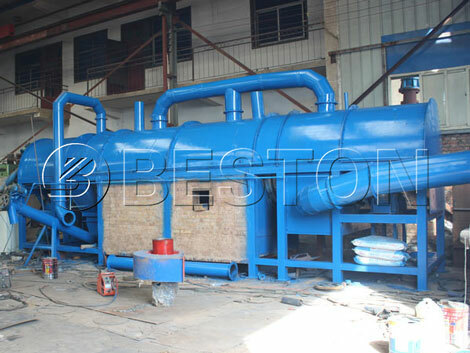 In order to respond the macro control policy of environmental protection and energy conservation and emission reduction which has advocated in each country, and meet the demands of living waste reduction, harmless, and resource treatment in every nation, Beston Group has made a carbonization equipment project report for the combustible living waste carbonization treatment project, from the point of economic benefits and social benefits. 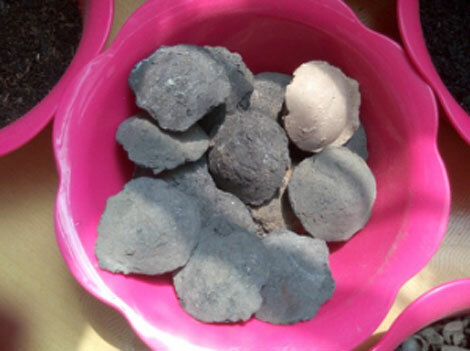 This charcoal making project uses the combustible garbage as the raw material, and it also refers to the technology that passes through the high temperature pyrolysis, volatile gas, sulfur release and carbon collection in turn to covert the raw materials into artificial carbon. 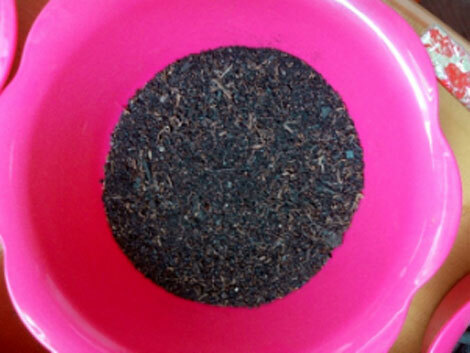 This kind of biomass carbonization technology has a long history, which has been researched and developed for 30 years. Besides, it also possesses the outstanding advantages of low energy consumption, relatively simple structure, less environment pressure, obvious reduction effect. Besides, the by-product has no smoke and no sulfur and no heavy metals,. With high calorific value, high recycling rate, the technology has been widely carried out in various industries and departments of urban and rural to treat living garbage, plant stem, leftover of paper making industry and sewage sludge! Compared with landfill directly, the carbonization of waste can reduceover 95% volume of combustible waste, which can save more than 80% land. In addition, it also avoids the odor emission generated by the waste stacking and fermentation, and the secondary pollution caused by the leakage of the harmful liquid to air and land. The by-product, artificial carbon, produced by the carbonization plant has a high fixed carbon volume( about 90%) which is the double than common coal (the carbon volume is generally about the 55%), so it has a good combustible nature which can be regarded as the new advanced fuel. 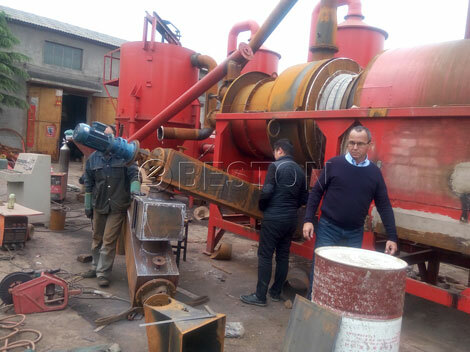 Meanwhile, the part of waste generated by the carbonizarion process has a strong activated character (the utilizable rate can get to 75%), so that it is the ideal material to produce the charcoal. Waste landfill is located near the center of city, and with the development of city, these waste has seriously threaten the residents life. So it is necessary to treat the waste landfill to sieve the garbage depending on the various components, through which we can get constructing material, fertilizer soil, metals, plastics, glasses, textiles respectively and then we can produce the related products based on these materials. 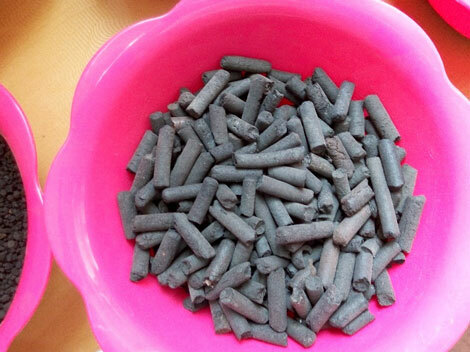 If we used the waste carbonization process technology to compress the 2 million cubic meters combustible waste into 1 million to treat, we would save over 70 hectares land, and the economic and social benefits are very obvious; all of these can have proved that the waste carbonization treatment technology has a large demand in the market. According to the world policy of energy conservation and emission reduction, environmental protection, we have done a lot of related researches on the technology and its applications. Finally, we carefully put forward the demonstration of construction and production about the combustible waste treatment project whose annual capacity is 60 thousand ton, and then we also make a evaluation to the economic benefits, social benefits and the feasibility of the project. c. The parts of evaluation index should depend on the average index and the relevant national standard of the domestic waste incineration and landfill. 5. Have a analysis and evaluation to the “three waste” in the process of carbonization, and then put forward the governance measures. 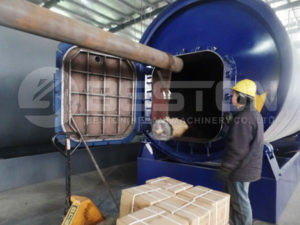 Firstly, the main technology plans and lines: urban waste can be sieved into construction waste, metals, plastics, glasses, and fertilizer soil through the waste sorting machine, and after this step the waste will be crushed into small parts which are no less than 30mm through the specialized crusher. Secondly, the material transport system includes the products transport system and raw material semi-finished products transport system. The former has introduced the belt conveyor and screw conveyor plant; while the later has used the slow rotating speed and biaxial enforcement structure. At present, the transport system has adopted two control method including automatic control and manual control. Thirdly, the drying system has introduced the carbonized residual smoke as the heat source, hot air gets into to inner of drying machine through the draft fan, and then use the method of spiral propulsion and lifting material to scatter. In this way, we can dry the material step by step. Drying material technology can has one or more drying plants depend on the moisture. 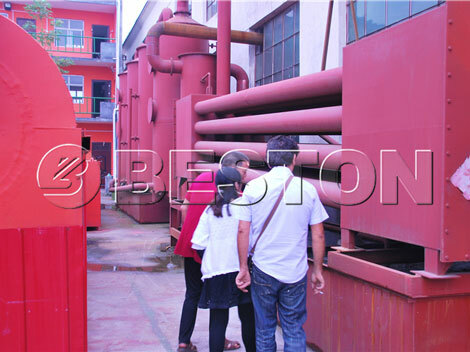 Fourthly, the carbonization equipment. 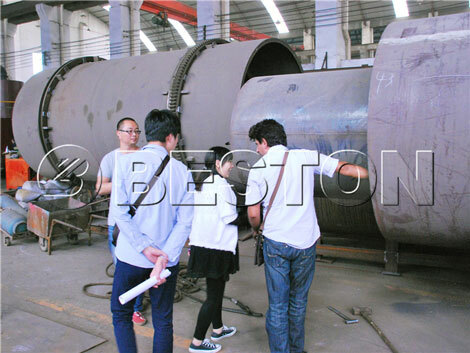 Our project has introduced the carbonization machine with advanced technology – one fire dual use. 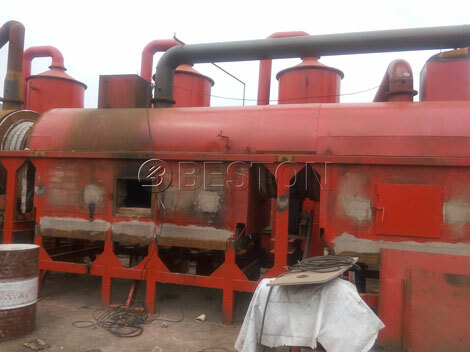 The charcoal making machines have installed the furnace on the bottom of plant, and also have the double lay structure, and the one layer is used to warm, discharge the tail gas and release the sulfur, the other lay is mainly to heat and pyrolysis under the condition of high temperature and collect the carbon. Fifthly, the cooling system of products has used the cooling screw structure and belt transport system. Finally, the dedusting system and purifying device adopts the cyclone dust and alkaline solution spray cleaning equipment. 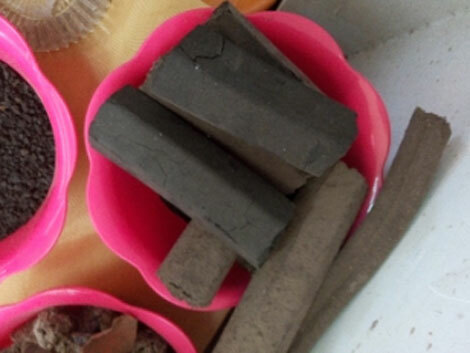 Combustible urban living waste has a stable source, and the carbonization project has mature technology, stable technology, reasonable supporting plant and good market. At the same time, it also can realize the energy conservation and emission reduction, land protection. In addition, it also has a better economic, social, and environmental benefits, which is the best project for investing.